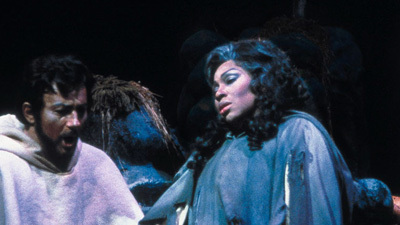 This thrilling performance of Verdi’s passionate drama features the legendary Leontyne Price in one of her most acclaimed roles. 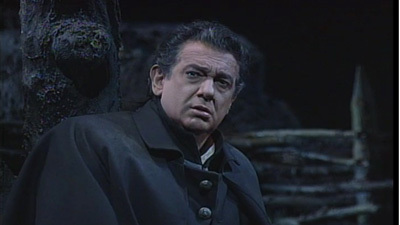 As Leonora, she is heard opposite Carlo Bergonzi, who plays her lover, Don Alvaro. When Alvaro accidentally kills Leonora’s father, the two escape but are separated on their flight, with Leonora’s brother Don Carlo (Kostas Paskalis) pursuing them to take revenge and restore his family’s honor. The great Cesare Siepi is Padre Guardiano, the monk who hides Leonora. But when the lovers are finally reunited, tragedy ensues.